Queanbeyan trainer Joe Cleary will be out to emulate his father Frank Cleary after qualifying Girls Are Ready for the $2 million Magic Millions Classic via her win at Warwick Farm. In 1992, the Frank Cleary-trained Clan O’Sullivan won the Magic Millions at the Gold Coast with his task even harder because there were two editions that year in January and May. Clan O’Sullivan won both and in between claimed the Black Opal Stakes at Canberra and finished second to Burst in the Golden Slipper. 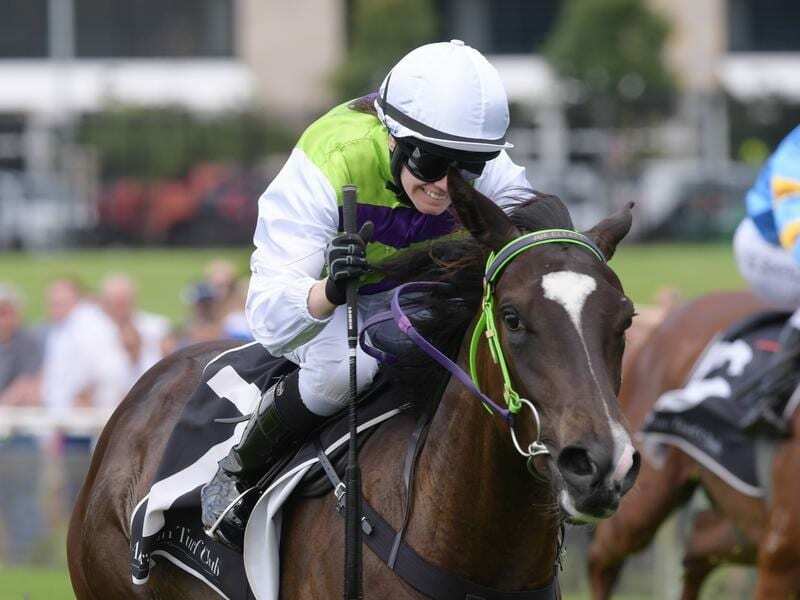 Girls Are Ready may not reach those heights but her place in the Magic Millions Classic (1200m) on January 12 is now assured with her win in Saturday’s Two-Year-Old Handicap (1200m) on the back of success at Canterbury at her second start. She finished third on debut behind Aeecee Vinco, who filled that position on Saturday as the $2.60 favourite after leading and Girls Are Ready ($6) tracking him to the turn before taking control. Sebrakate ($9) ran home strongly for second, two lengths from the winner, with another three-quarters of a length to Aeecee Vinco. Frank Cleary was on hand to welcome Girls Are Ready and Jess Taylor back to the winner’s stall. “(Joe) has got her flying,” Cleary said. “The plan was to get cover but she began so well it didn’t work like that. “All roads lead to the Magic Millions now. Joe Cleary made a commitment to Taylor that if she won on the filly again, she would retain the ride at the Gold Coast, something she is looking forward to. “I haven’t ridden at the Magic Millions and it would be an absolute blast. Girls Are Ready firmed from $51 to $26 for the Magic Millions, with Saturday’s Eagle Farm winner Dubious now the TAB’s $5 second favourite behind Unite And Conquer at $4.50.